We, at Roar Wellness, are the best rehabilitation centre in Delhi. 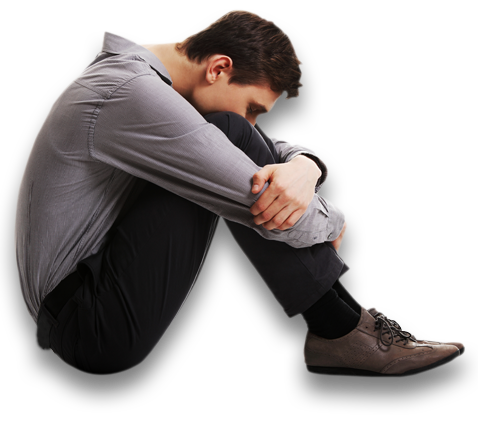 We understand the cataclysmic impact drug addiction can have in the life of a person. That is why we help them by making them free of this gruesome addiction. We take care of the patients of both sexes and help them become free from the addiction of drugs. When you bring your alcoholic or drug addict family member to us, we ensure that they get fully relived from their addiction. Why Choose our Rehabilitation Centre in Delhi? We have been providing our rehabilitation treatment to the drug addicts and alcoholics in and around Delhi for many years. We understand the challenges that can come while the rehabilitation work is in progress for a person and because of our long experience; we are able to overcome those challenges quite easily. We show compassion to the patients which play a key role in making the patient well again. So, because of the experience we have in rehabilitating the patients, you can easily rely on us for your loved ones as well. We have gained a tremendous reputation for being one of the top rehabilitation centre in Delhi. We gained this reputation through our rigorous and compassionate work towards our patients. Our doctors are really kind and know what will help our patients to get rid of that gruelling habit of drugs. We understand that every human being is different and so each and every one of our patients will need a diverse approach in order to achieve the success of getting rid of that addiction. It is a journey that we embark upon along with our patients and that is what makes us one of the best in terms of providing top-quality rehab treatment for alcoholics and drug addicts. In order to get the best treatment from a rehabilitation centre in Delhi, you have to trust them. But that trust cannot be generated without any significant thing to back that trust up. You will want to check the success record of the rehab centre. That is why Roar Wellness is the best place to bring your loved ones for the rehab treatment because we have the best success record in Delhi. We ensure each and every one of our patients gets treated properly so that they could go back to lead a normal life. We take a personalized approach towards the patients and that has been the mantra for our success. 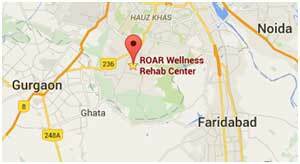 So, if you are struggling to find the best rehabilitation centre in Delhi then your search ends at Roar Wellness. We will ensure that your loved ones get totally free from drug addiction and go back to lead a normal life. We, at Roar Wellness, will take care of your loved ones like no one else can.